Even the mystery which hath been hid from ages and from generations, but now is made manifest to his saints: to whom God would make known what is the riches of the glory of this mystery among the Gentiles; which is Christ in you, the hope of glory.—COL. 1:26, 27. THE apostle, in this chapter, from the 13th verse to the end, draws a lively character of Christ and his gospel. 1. He describes Jesus Christ in all that fulness of the riches of his glory wherewith he is arrayed and represented in the gospel, from the 13th verse to the 23d. 2. He falls into a commendation of the gospel, which is that mystery wherein is made known the rich glory of Christ, who is the glory of this mystery. And if the story that makes Christ known be so full of riches and glory, what then is Christ himself, the subject of it? The apostle doth both these on set purpose (as in the 4th and 8th verses of chap. 2, he professeth), to divert and take off these Colossians, mind from those vain, deceitful speculations of philosophy, and the ceremonial law, and traditions of men, gaudily and speciously set out with enticing words, 'philosophy and vain deceit.' He exposeth the beggarly condition of those rudiments (as he names the best of them, Gal. 4:9); and to display the glory and riches of the mystery of Christ in all its brightness, he makes the enticing lustre of all other wisdom, which had almost spoiled that glory of Christ (Col. 2:8), to vanish. In the words of my text, Col. 1:26, 27, the current of his praise of the gospel's glory swells highest, and runs with the deepest and strongest stream; within the limits of which, therefore, I will confine myself (though much might be added from other Scriptures) as affording matter abundant to set forth the glory of the gospel, by all that doth commend unto us any other knowledge. Chapter II. The excellency of the gospel proved from the profoundness of the knowledge revealed in it. Chapter III: Another demonstration of the excellency of the gospel, that it is a secret mystery, a hidden and concealed wisdom. Chapter IV: That the knowledge of the gospel is a most excellent wisdom, because, as a peculiar favour, it is communicated by God only to some persons. 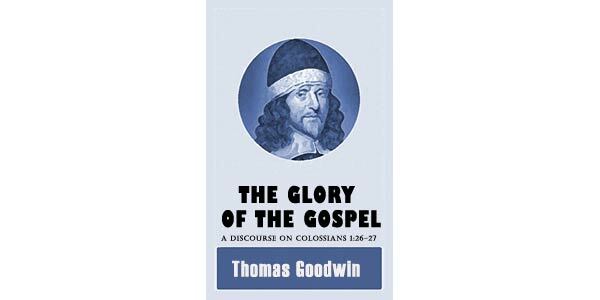 Chapter VI: That the gospel is most excellent, because it is a most glorious revelation of God and Christ to us..
Chapter VII: How it is the glory of the gospel, that Christ is not only revealed in it, but Christ so known by the believer is in him. 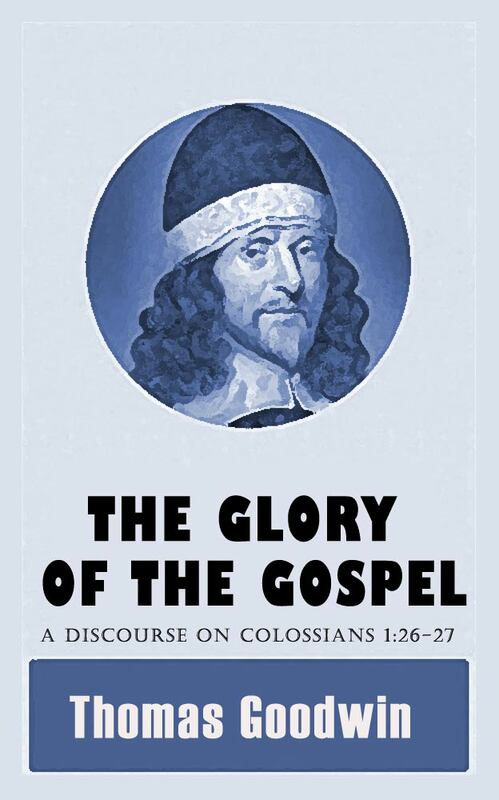 Chapter VIII: The glory of the gospel farther manifested, forasmuch as Christ, the great subject of it, is, in the work of God upon us, revealed in the soul.